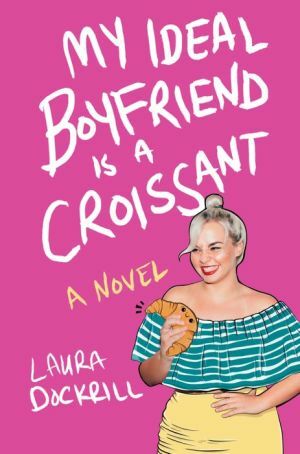 This honest, laugh-out-loud novel brimming with body positivity, bite-sized nuggets of feminism, and commentary on eating will have readers rooting for sixteen-year-old BB as she navigates her world while maintaining her plucky zest for life even in the most trying of times. It's a food diary. I have to tell the truth. That's the point. Sixteen-year-old Bluebelle, also known as BB or Big Bones, lives her life unapologetically. She loves life! She loves food! When BB has a worse-than-usual asthma attack, her mom insists she go to the doctor. There, she is told that she is overweight (no surprise) and prediabetic (big surprise) and must lose weight, move more, and keep a food diary. To get out of this immediate health crisis, she agrees to make an effort. Then a tragedy occurs in the family, and things get seriously complicated. Suddenly, losing weight and moving more are the least of her worries. As for the food diary, though, BB doesn't just document what she's eating, she documents what she's feeling--and she has a lot to say!